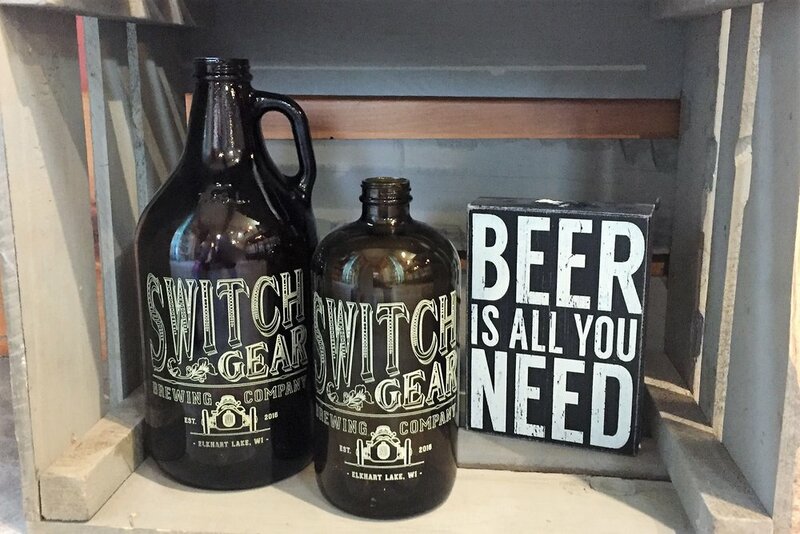 Located in historic Elkhart Lake, WI, SwitchGear Brewing Co. creates flavors for all levels of beer connoisseur. 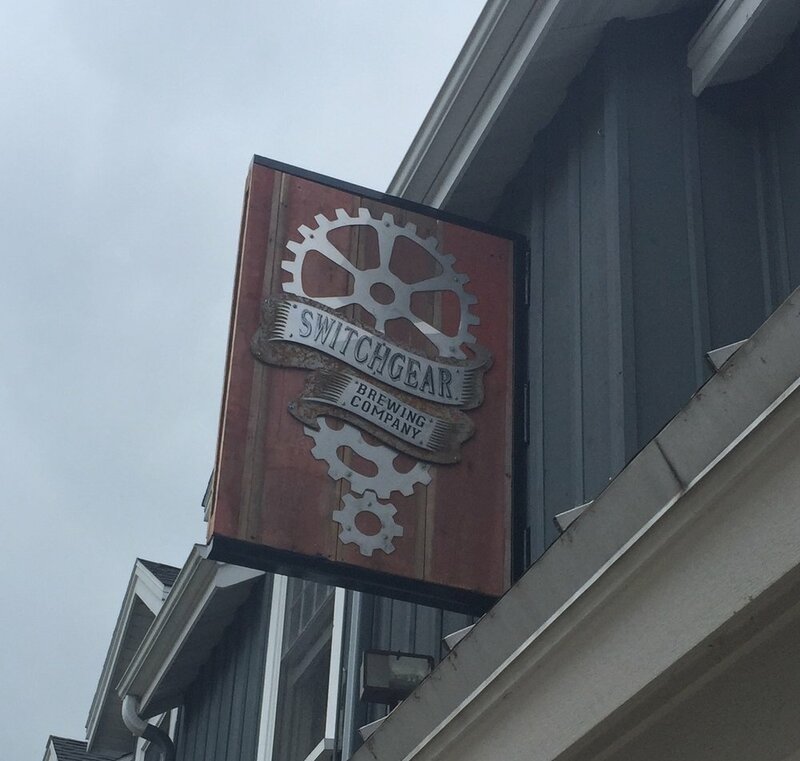 SwitchGear Brewing Co. opened in May 2017 and is located inside the historic Feed Mill in beautiful downtown Elkhart Lake. Brewer Nick Kullmann creates brews with only the highest quality ingredients to bring the best possible beer to the area. His passion is brewing and it shows with every barrel made. SwitchGear's interior pays tribute to the history of Elkhart Lake but also has a modern, industrial vibe. Located in the heart of downtown, it's the perfect place to grab a beer before or after dining at one of the many world class restaurants on Lake Street or to just hang out and relax after a long day at the at the lake or the racetrack. Easy-drinking wheat beer perfect for slow-riding around the lake. But don't drink too many, life raft not included. Deep amber beer that starts with a caramel sweetness and moves to a toasted finish. Race enthusiasts will know the reference, and trust us, this collision of Vienna malt and Citra hops is just as dangerous. Super smooth and full of flavor, this brew will put you into overdrive. At SwitchGear Brewing Co., we embrace our beer enthusiasts and loyal patrons. It's because of this, we developed two membership clubs that are sure to make you feel like you are part of the team. Part of something special. You don't need someone to tell you that you're special. You KNOW you're special. And you just became the envy of everyone else at the bar. Join the club that will have you swaggering and head-nodding into the brewery like you own the place. FREE pint of beer in your birthday month - you keep the glass! So a growler is a little too much for you too handle? It's ok, we still love you. And you deserve something for giving it your best shot. Must be 21 to join! Membership applications are available in the taproom at the brewery. Check back often to see what we are up to next! In this workshop hosted by the gals from Urban Artique, you will create a prestained/painted 15” round for $40. These boards are a perfect addition to your gallery wall, for use as a centerpiece display or as a tray with the addition of handles for $5 extra. Chose from black paint, antique white paint, antique oak stain or walnut stain and then select your design. Pre-registration required by calling or texting Lori at 920-946-7171.